The lovely people from John Lewis have kindly sent Logan one of the gorgeous small Kaloo 1-2-3 Chubby Bear Toys to test and review. Here is what we thought. Kaloo is a French brand that began with a dream, here is the story: "A father’s dream, to invent different soft toys for his little boy. As a modern father, his vision was softness and comfort using innovative materials in a rainbow full of colours. His aim was to create the doudou his little boy had dreamt of. A little bear, an emotional symbol for all toddlers, was then chosen as the brand’s emblematic animal. Because dreams can come true, Kaloo came to life one beautiful morning in late 1998. Kaloo, whose name was inspired by this one little boy, Lucas…Because a child’s everyday life should be filled with wonder and softness to encourage their evolution, Kaloo, with its’ modern design and innovative themes creates a complete world for children to revisit timeless classics." First impressions of this toy are amazing! The little chubby bear is extremely well presented in a gorgeous round gift box which has been well thought out with decoration to suit each range of Kaloo toy. The little bear we were sent comes from the Kaloo 1-2-3 collection which is new for 2011. The bear itself is the small size and is very cute and colourful with blue arms and a green coloured body that has a little crocodile on it. You can purchase these Kaloo toys in small, medium or large so a size to suit everyone. 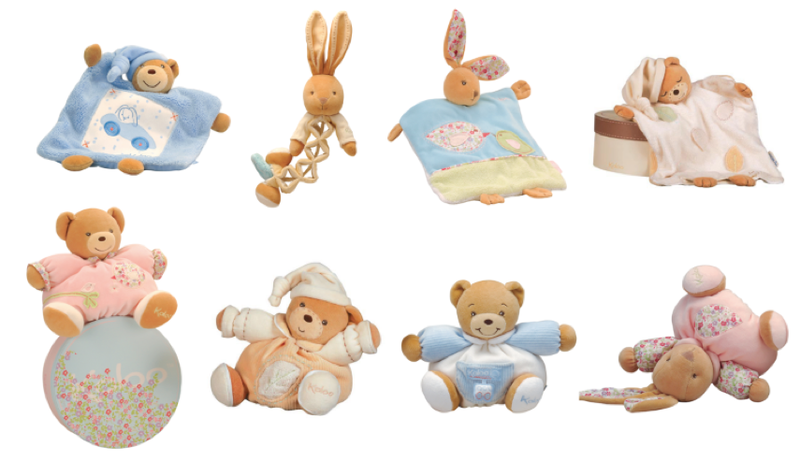 These toys are also perfect for new born babies as they are incredibly soft and snugly and as your baby grows these bears will help them to explore new textures with their hands and their mouths. This little chubby bear screams quality with immaculate stitching and material so soft you'll want to stroke it for hours never mind giving it to your baby to play with. Logan isn't a massive fan a cuddle toys but this bear was small enough so that he can carry it around and throw it about so I think he quite liked it for that. These Kaloo toys would make and excellent gift for a "Maternity Leave", "Baby Shower" or "New Born Baby" present and it's something which will last and be treasured for years to come. You can purchase your very own Kaloo 1-2-3 Chubby Bear from John Lewis RRP £19.95. 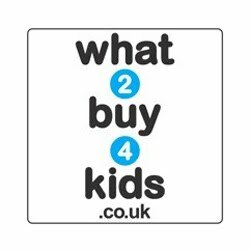 Overall an amazing toy and product which is perfect to give as a gift or to buy for your own little one. A little pricey but you definitely get what you pay for as these Kaloo toys are brilliant quality. Please visit www.kaloo.com for more products and information. 0 comments on "Review: Kaloo Small 1-2-3 Chubby Bear"